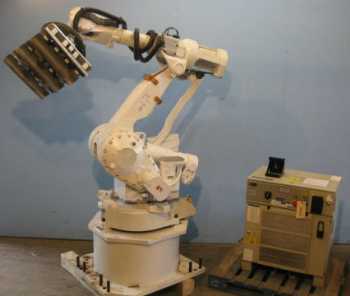 This type of palletizer uses a robotic arm and computer controls to load product onto a pallet. 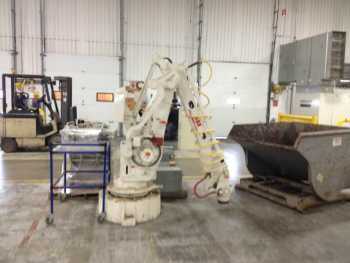 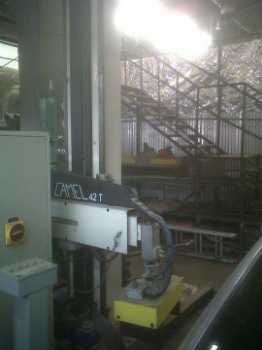 The robotic arm takes the incoming cases and other containers and places them on the pallet. 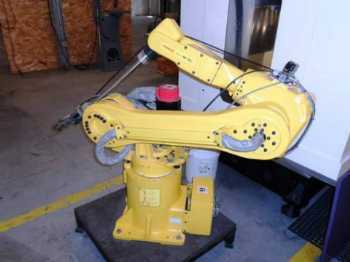 A robotic palletizer can be programmed to load a pallet in a variety of configurations.